Britain has always been a nation of dog-lovers, and for the high percentage of the population that have procured themselves a pooch, it turns out the Honda Civic is the car of choice. That’s why it’s been named as the 2018 winner of our Best Car for Dog Owners award. The Civic was rated top for durability, the amount of space, and the ease of making use of the space by dog owners who responded to our survey. Even so, the Civic still didn’t quite make the cut in our list of the best cars for dogs, as put together by our team of experts. However, our team does consider the Civic to be a fine car in a number of other ways, as you can see in our expert review. 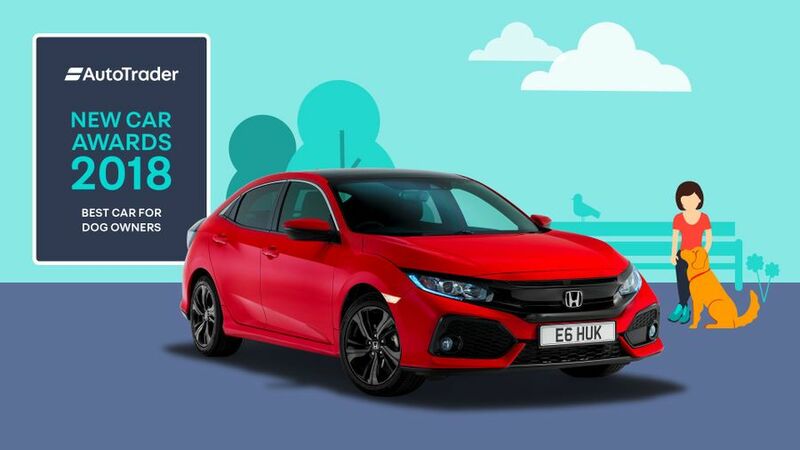 So, if you’re looking for a new car and it needs to be as sound for your hound as it is for your family, you can start configuring you brand new Honda Civic on Auto Trader right now.